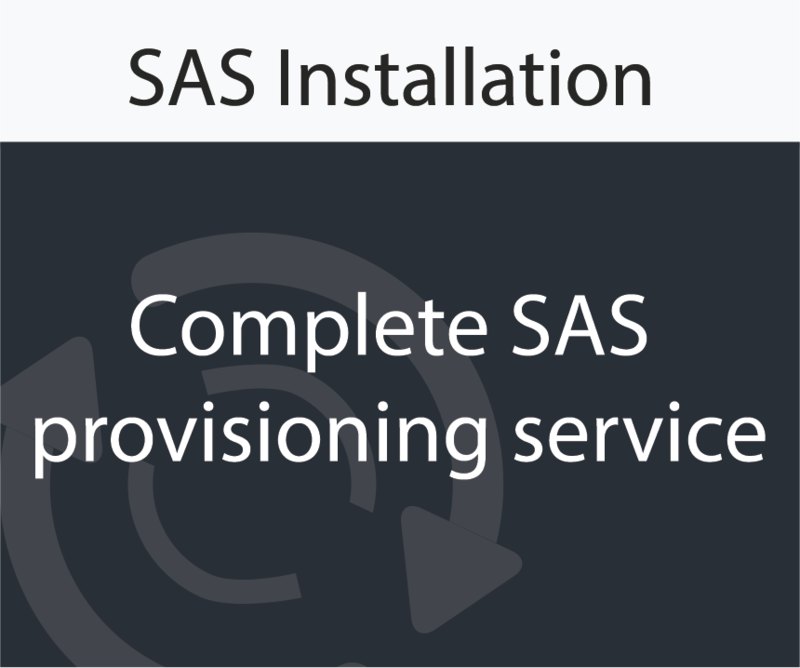 Get a FREE hot fix analysis of your SAS environment! 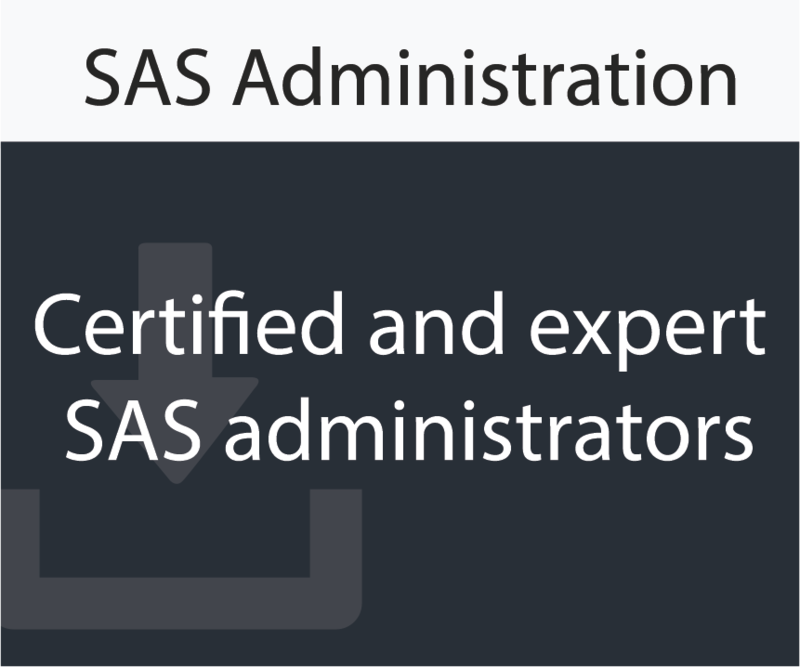 Selerity is an Australia-based organisation that comprises a team of expert SAS consultants with the goal of increasing SAS software productivity for organisations in Australia and around the world. The team at Selerity are well worth every cent... in fact they actually saved us money with their advice! 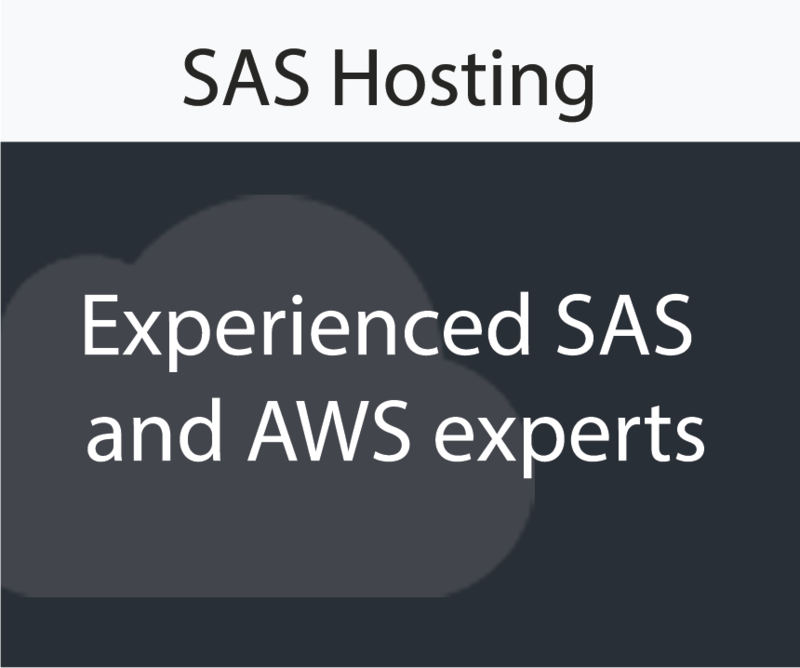 Selerity worked alongside our IT department, setting up, troubleshooting and configuring our AWS correctly. We always knew the person we were dealing with, they responded to queries extremely quickly, their level of expertise is incredible, and the customer support was way above and beyond our expectations. Working with Selerity allows us to focus on our business, rather than being diverted to the technical side of things. We have neither the time nor the skill set to do what the Selerity team does for us. If we had a full-time employee doing this work instead, it would not only cost us more... I know they wouldn't do it as well as Selerity does! We've been working with Selerity for nearly a decade now because we know we can always count on them to deliver. 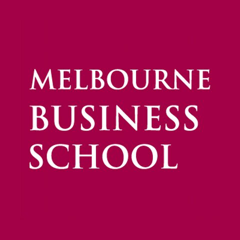 Our Melbourne Business School’s Master of Business Analytics program gives students the skills to become stand-out data experts who can fluently speak the language of technology, maths, and business. We chose Selerity to architect, provision and manage the analytics platform for this program, because they delivered a cost effective yet world-leading analytics platform that can be scaled up and down as required to meet the needs of the program. Try our FREE hot fix analysis tool!